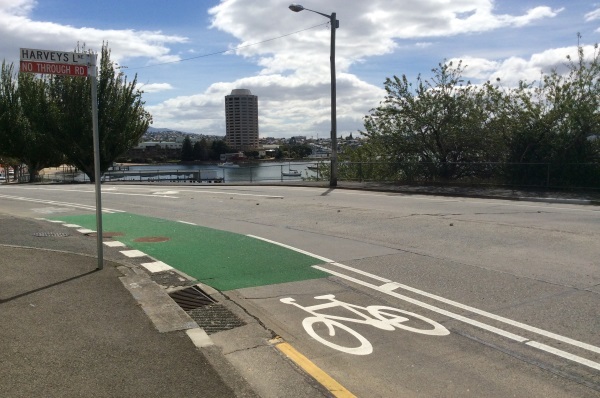 There’s a very easy 12 km cycle (12 km with an electric bike is a cinch!) 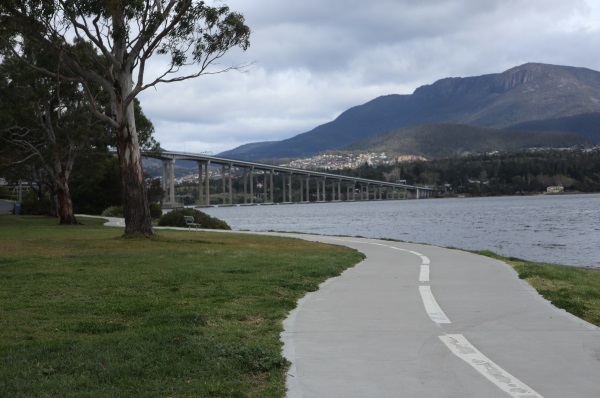 along the beautiful Hobart Cycleway, visiting the famous Hobart Botanical Gardens and then on to the Museum of Old and Modern Art. You’ll be amazed at this remarkable museum that has captured the imagination of international visitors. 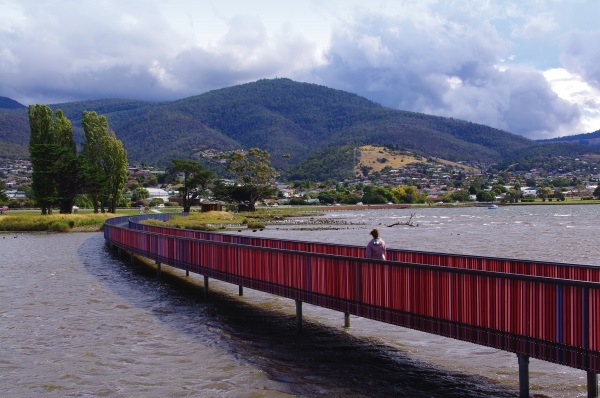 It’s one of the best things to do in Hobart (beside ride there on a hire bike!). It even has great coffee shop/restaurants where you can sit and relax before your fun ride home. The winding track follows the coastline, you can stop for lunch at the fantastically located Waterfront Hotel as well as a growing number of fine cafes and restaurants around Bellerive Village. Continue round the coast to explore the Fort at Kangaroo Bluff or the famous Blundstone Arena and some wonderful white sand beaches. Unfortunately crossing the Tasman Bridge can be harrowing! It is narrow and difficult, take great care. Ride south around 10 km from the Waterfront to Sandy Bay and along the coastal road to the Taroona Shot Tower. Stop at the Australia’s First Casino, or enjoy a coffee at one of the many cafes along this route. If you are feeling energetic, you could tackle the switchback suburban Mt Nelson road to the Mt Nelson Signal Station Cafe for a well earned lunch and fantastic views all the way to Port Arthur. 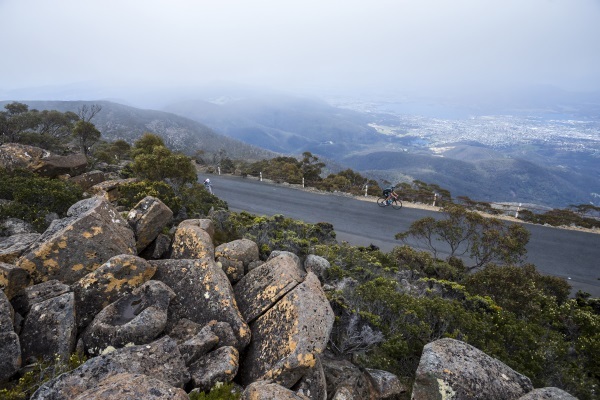 Riding UP Mt Wellington is a challenge for very fit riders with plenty of time to spare. It is 20 km from the city and 1350m altitude at the pinnacle. It is possible for you and a group of friends to RENT a MAXI TAXI for around $50, or catch the Mt Wellington Explorer Bus which can take up to 4 bicycles. Rent low priced bikes from Hobart Bike Hire and be delivered to the top of the mountain. You can choose your own pace for a thrilling 20km downhill ride on the roads back to Hobart City. 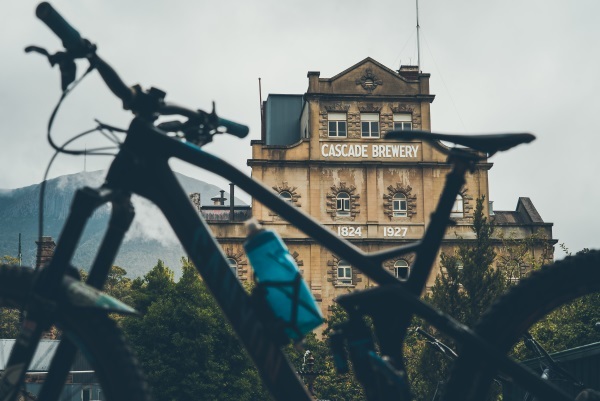 If you still have plenty of energy keep exploring, drop into the Convict built Cascade Brewery for a little refreshment. Or return via Ridgeway and the beautiful bushland reserve of Waterworks Reserve for a taste of Tassie wilderness less than 5 ks from the city center. We can supply you with a bikes, helmets and a map for this DIY adventure. The famous Cascade Brewery is around 5km from our Waterfront Depot along a lovely shared footpath and linear park. Look out for the platypus in the Rivulet which flows beside the track. Along the track, visit the Female Factory. Convict era women only prison. During summer months there are frequent tours and a show. Explore peaceful Battery Point and dynamic Salamanca Place. 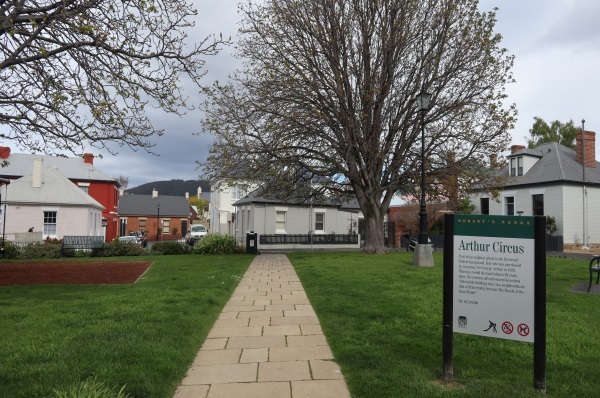 Very close to the waterfront prime tourist area, take an easy amble around the first suburb of Hobart, which is still mostly untouched by property developments.